Transitaly comes from twenty years of experience gained in the frozen foods world, and deals with all the steps of Schiocco’s distribution process, from storage in mobile shelving on rails, to stores temperature control, then to distribution with “double temperature” vehicles, all to maintain the product intact and the service index high. Deliveries are always on time, thanks to the strategic position of our warehouses. 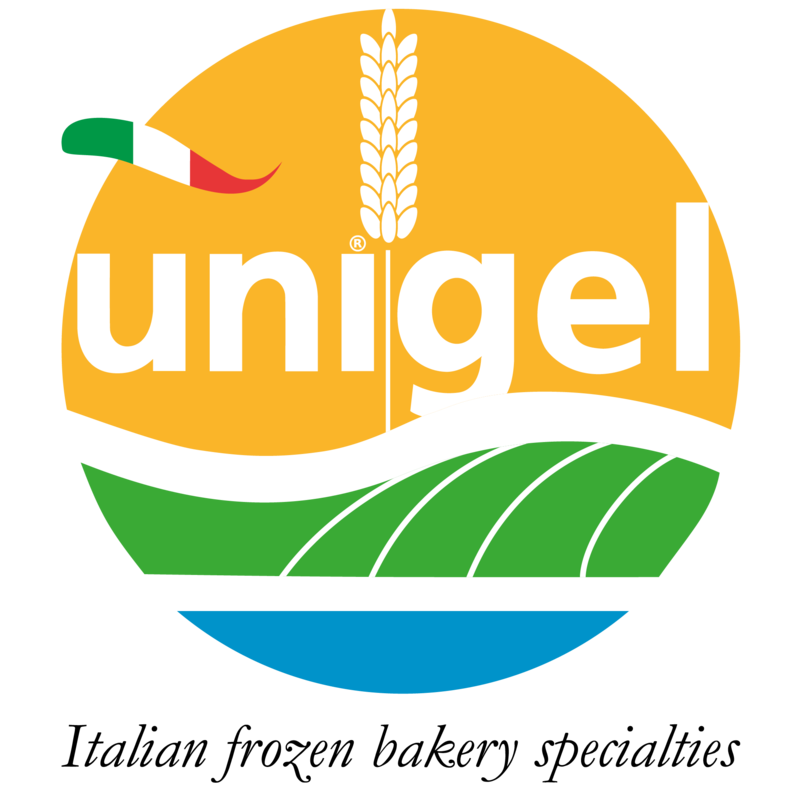 Transitaly is a Unigel group company.